Our annual JPK Charity golf day saw 30 teams play and raise more than £9,000. This fantastic total is thanks to the generosity of all our sponsors, donors, everyone who participated in the raffles and auction, and supported the event on the day. The event was opened by Councillor Gill Mattock, the Mayor of Eastbourne, and Daniel Kemp who was first to tee off. With fantastic weather, everyone enjoyed the day. 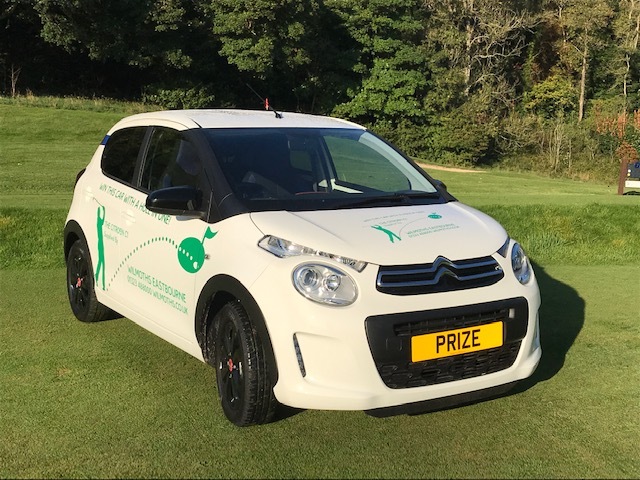 There was also chance to win a Citroen car, thanks to Wilmoths Citroen, with a hole in one on the 7th tee – our thanks also to Simon Graves for organising this. 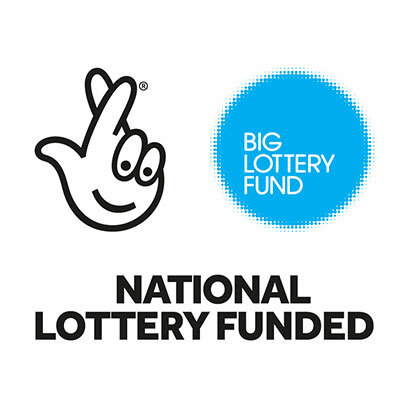 Importantly, a big thank you to everyone on the organising committee and our volunteers on the day – you have certainly made a difference towards our endeavours.